This week in New York, Iterable joined over 1,000 leaders and innovators in industries like retail, education and entertainment at Youth Marketing Strategy 2017, America’s biggest event to discuss trends, insights and best practices in the youth sector. After exchanging many inspiring conversations with the industry experts, we’d like to share our takeaways from this year’s YMS. 1. Build a stellar brand experience by optimizing omni-channel messaging. Millennials are savvy technology adopters when it comes to communication via modern devices and social platforms, thus a single channel approach will no longer satisfy their appetite for your brand. 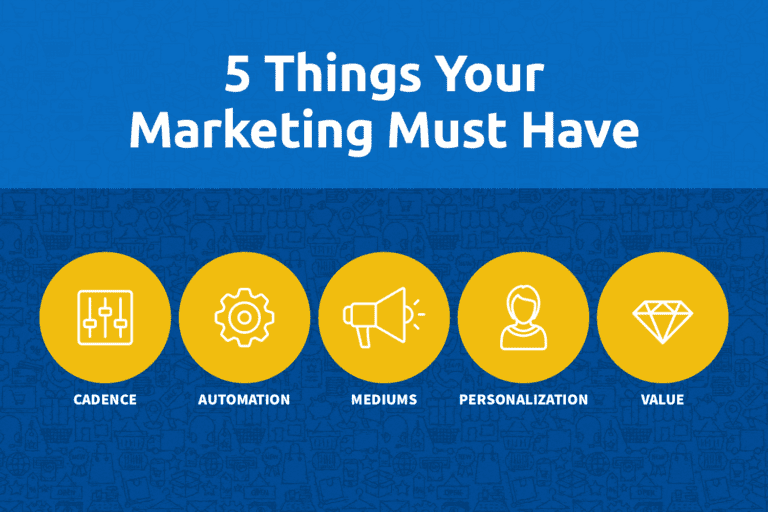 To effectively engage and retain this group, brands must maximize their relevance by creating personalized messages across all the channels — direct mail, email, SMS, app push, social media, you name it. At the retail track, our Head of Content, Alyssa Jarrett, co-hosted a keynote session with Fabian Seelbach, VP of Marketing at Curology, a leading prescription skincare subscription company. 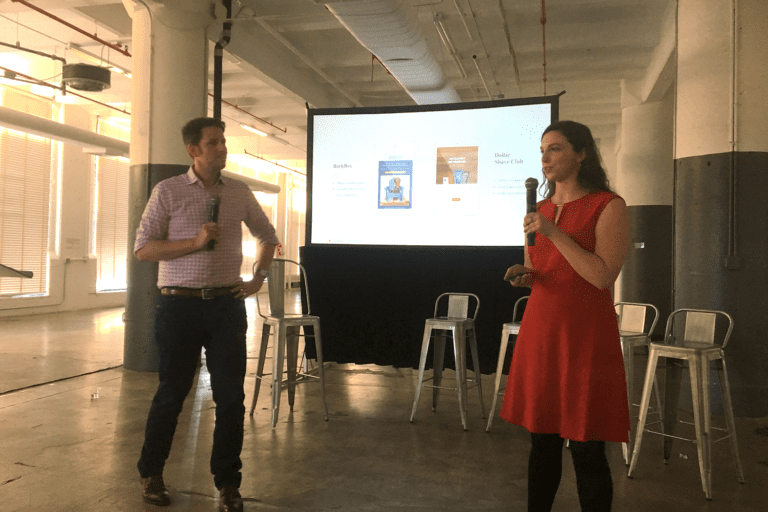 They presented key takeaways from our User Engagement Top 100 Report: Subscription Retailers, as well as Curology’s success story using the Iterable platform. The skincare provider delivers tailored SMS messages to encourage their teenage patients to apply their acne medications regularly. Those who haven’t responded are segmented and sent a follow-up email as a reminder. The personal touch has proved its success and enabled Curology to achieve 5X growth. 2. Start marketing with Millennials, not at them. Millennials will account for 30% of all consumer dollars spent by 2020, yet they are also the generation that requires a foundation of trust before making a purchase. Studies show that Millennials are not easily influenced by compelling advertisements and value authenticity more than the content itself. The degree of trust and loyalty from these consumers would increase dramatically if brands take on social responsibility and contribute back to communities. TV host Leon Logothetis shared his experience regarding passing on the good deeds at the event. He presented a keynote speech titled “I See You: The Power of Human Connection,” which resonated deeply with the audience. Nothing connects people better than providing a real, positive impact on society. At the end of the day, kindness does sell. 3. Get ready for “Gen Z”! People still have the misconception that Millennials represent the latest in youth culture, but “Generation Z,” the demographic group with birth year after the early 1990s, are emerging in the public eye as the newest consumer segment. They are less focused given the constant information updates in today’s world, but have higher expectations of customer experiences for brands and retailers. 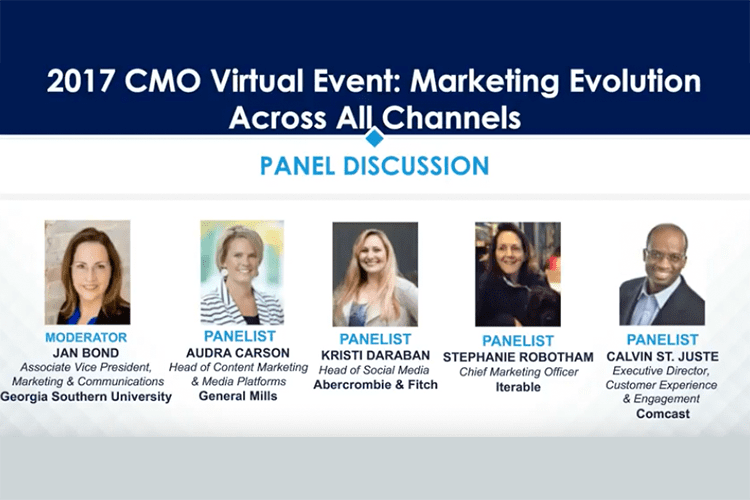 As marketers have started to shift their focus toward the youth sector from Millennials to Gen Z, it is crucial to keep in mind the latter’s interests, habits and preferences across channels and platforms to create an impactful brand image, as well as messages that truly connect with them. Want more insights on how to successfully engage your customers? Contact us to learn how Iterable can help you maximize omni-channel relevance.